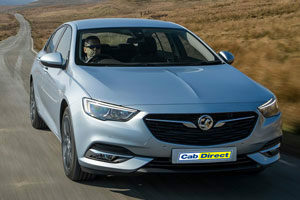 Vauxhall taxis for sale from Cab Direct. We're pleased to offer the award winning Astra Sports Tourer and eye-catching Insignia Grand Sport hatchback to our taxi trade customer base. Both models are available in the value-leading 'Design' trim level and available with the 1.6 CDTi engine which provides a brilliant blend of refinement and efficiency. 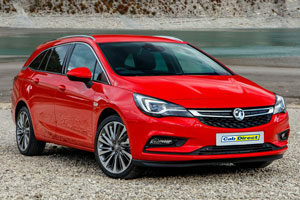 The Astra and Insignia are built on state-of-the-art, lightweight platforms, making these models among the best driver's cars in their respective classes.